Disorders Program (with Dr. J. Cole) and Director of the Depression Research Facility. In 1988, he became Clinical Director of the Massachusetts Mental Health Center and Professor of Psychiatry at Harvard Medical School but continued at McLean Hospital with his research program on the biology and treatment of depression. In 1991, Dr. Schatzberg moved to Stanford University to become the Kenneth T. Norris, Jr., Professor and Chairman of the Department of Psychiatry and Behavioral Sciences. 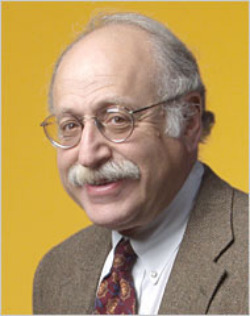 In 2003, Dr. Alan Schatzberg was elected into the Institute of Medicine of the National Academy of Sciences.